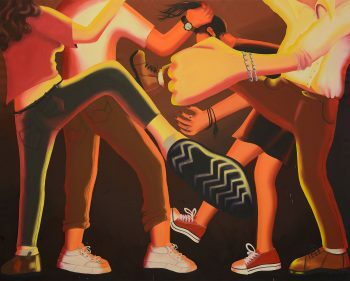 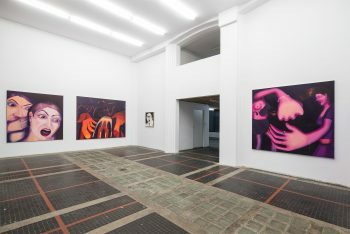 In Karolina Jabłońska’s pain­tings girls wear rings and guys wear wat­ches, but the stereo­typical logic of dominance is rever­sed. 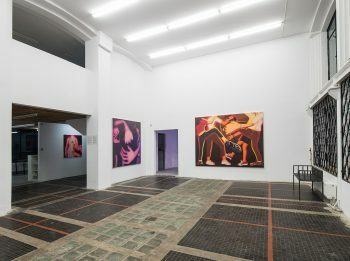 The heroines here are idols, sooth­sayers and thieves, and relation­ships and pas­sions explode as violen­tly as they end, in emotion. Here exag­geration and hyper­bole are the rule for both com­position and life. 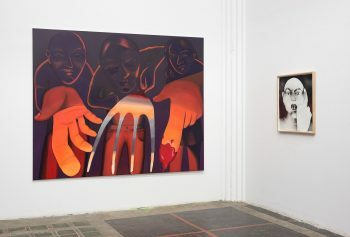 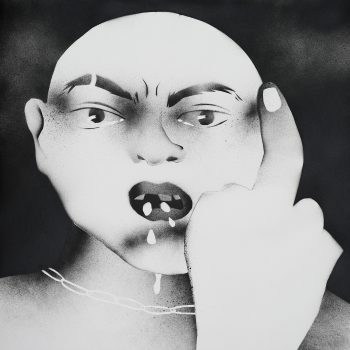 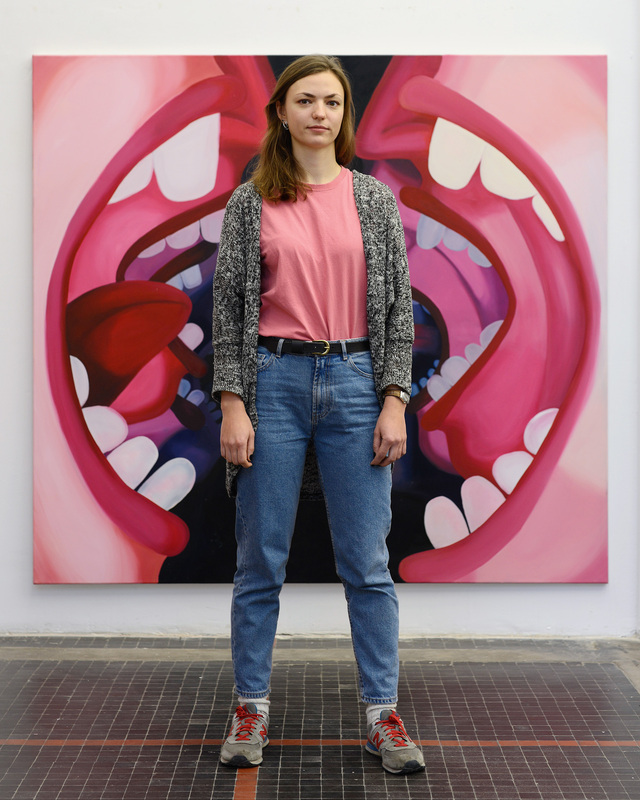 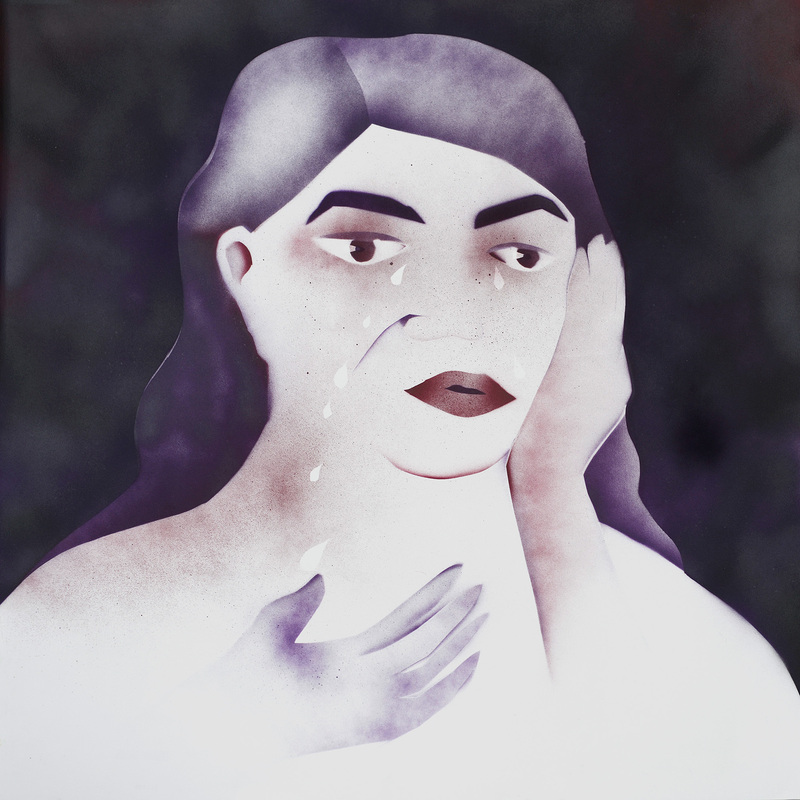 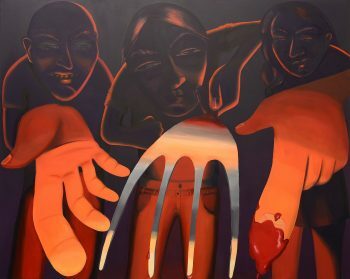 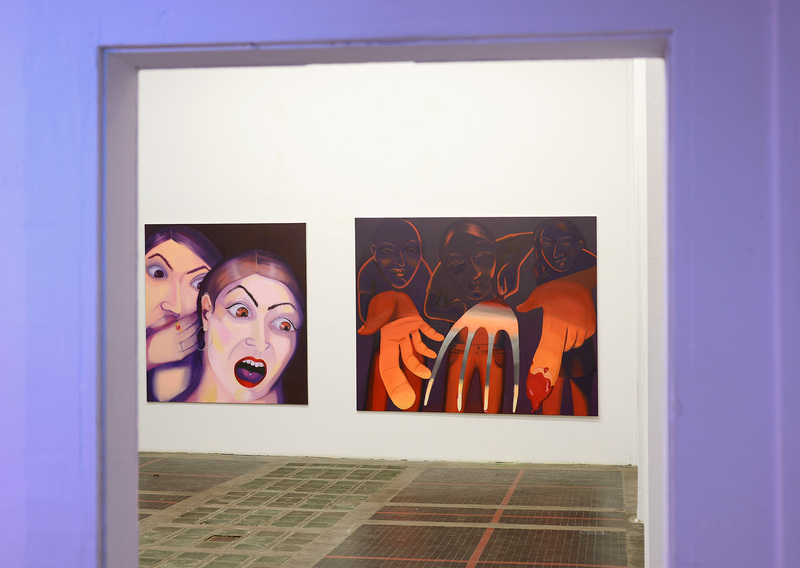 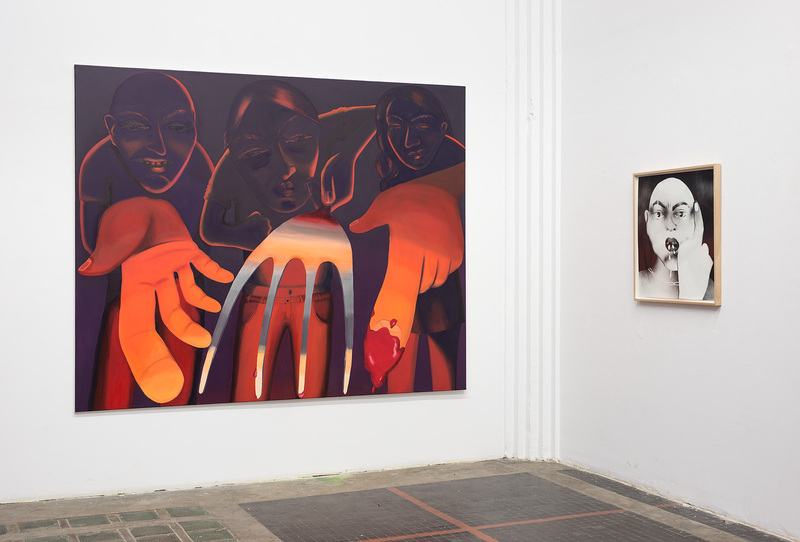 Karolina Jabłońska (born in 1991 in Dąbrowa Tar­now­ska) is a 2015 graduate of the Kraków Academy of Fine Arts, cofoun­der of the Poten­cja Gal­lery in Kraków, and winner of numerous pain­ting awards, inc­luding in the Gep­pert Com­petition in Wrocław (2016) and at the Biel­ska Jesień bien­nial in Bielsko-Biała (2017). 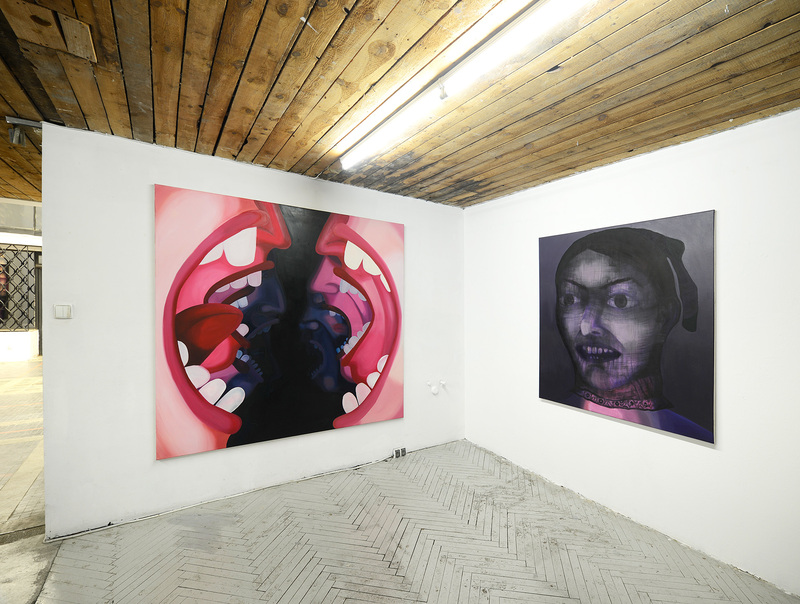 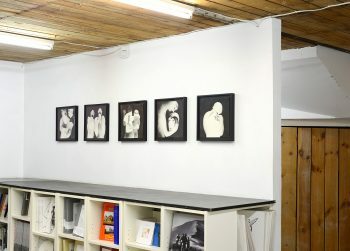 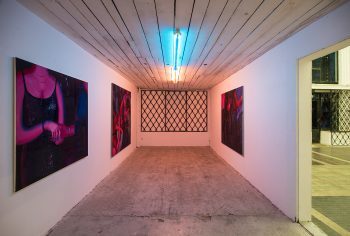 Slip­pery at Raster is her first individual show in Warsaw.